The following companies have generously donated their products and services to Autoimmune Registry Inc. These products and services are critical to our operation and we are enormously grateful for the support that these innovative companies have provided. AquaFold builds tools that help you deliver innovative solutions to real world problems using our database, collaborative and analytics products. We use AquaDataStudio to load anonymized data sent to us by our Patient Advocacy Group partners into the Registry for use by researchers. They have generously provided a free copy of their product. 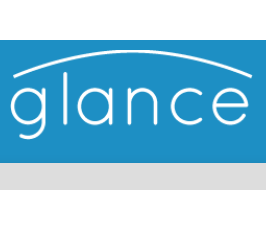 Glance provides screen sharing for our demonstrations to our partner organizations and other interested groups. Prognosis Data Corp provides technical support for the Autoimmune Registry at no charge.